This March hare is just crazy…crazy cute! 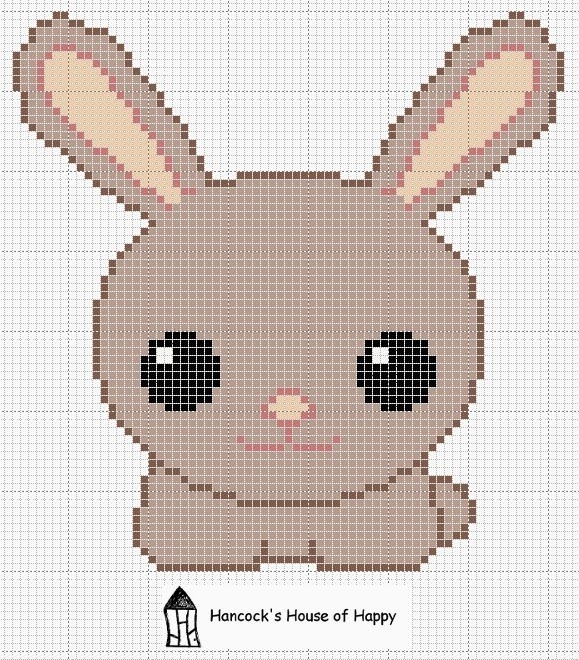 Hancock’s House of Happy offers up this delightful free bunny pattern for you to stitch up. This is just one of many free patterns on the site. She also has a great Etsy shop full of non related stitching treasures.